Work has begun on the Wood River Valley Bridge, which carries Interstate 95 over Mechanic Street and the Wood River between Hopkinton and Richmond. PROVIDENCE, R.I. (AP) Rhode Island transportation officials said they're beginning repair work on a large highway bridge. 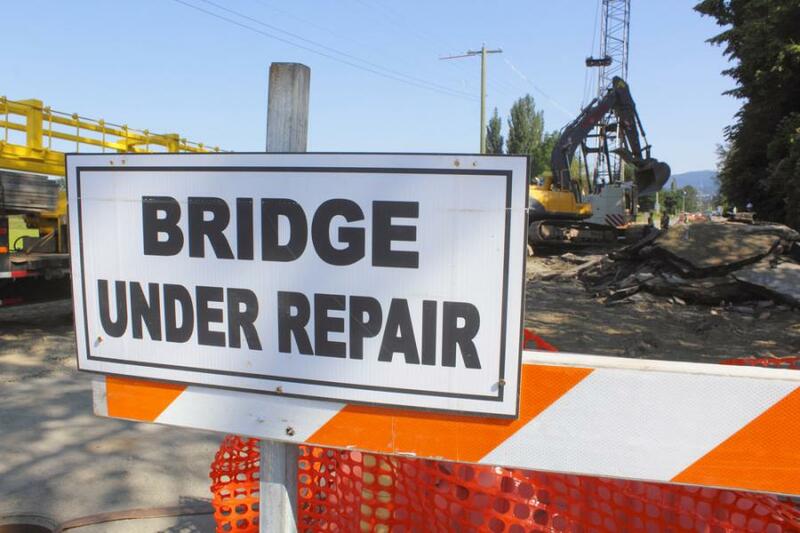 The Rhode Island Department of Transportation said work has begun on the Wood River Valley Bridge, which carries Interstate 95 over Mechanic Street and the Wood River between Hopkinton and Richmond. It's about one mile north of Exit 2, near the border with Connecticut. For the beginning of construction, traffic in both directions will shift to the right on I-95. Lanes will be narrowed and shoulders will be closed. The $16.8 million project is expected to take a year. The 270-ft. long bridge was built in 1953. About 50,000 vehicles use it daily. The department said no highway travel lanes will be closed during the day or during peak travel periods.